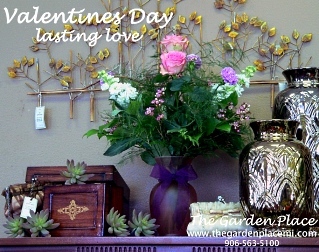 At The Garden Place, we will help you create beautiful memories! 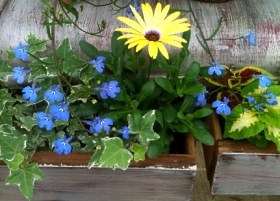 THE GARDEN PLACE is a professional local florist proudly serving Norway, Michigan and surrounding areas. Daily delivery service to local hospitals and funeral homes is available. If preferred, call our shop direct to place your order at (906) 563-5100. Whatever the occasion, let one of our talented designers create a beautiful, eye-catching fresh bouquet or silk floral arrangement that’s custom-made just for you! 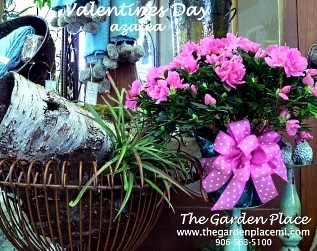 Call The Garden Place in advance at (906) 563-5100 to schedule your consultation. 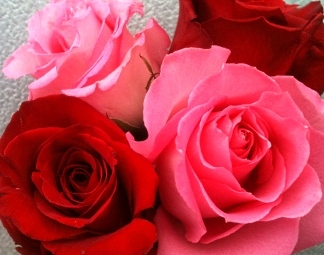 Remember, you can always depend on our knowledgeable and courteous staff to help you choose funeral flowers for a friend or loved one. 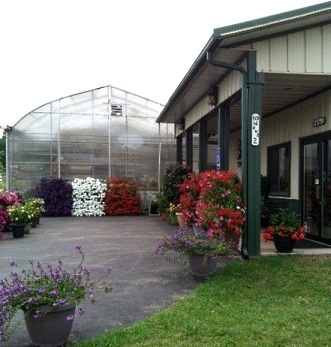 Browse our greenhouse for hgh-quality outdoor plants and indoor house plants, green plants, blooming plants and dish gardens for a gift that adds life to any room, office or outdoor space. One of our gift baskets of fruit, gourmet foods and spices would make a thoughtful and tasty choice anytime of year. 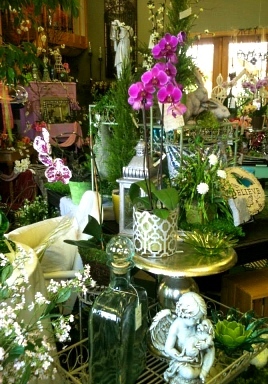 We also carry a vast array of upscale giftware for any age or occasion, including plush stuffed animals, balloon bouquets, cards, decorative silk flower arrangements, baby shower gifts, home décor, Blueberry Hill Soy Candles, scented candles, pottery and more!